Nobody won a Powerball jackpot of $535 million in a draw on Saturday night, meaning the grand prize will grow to about $650 million, the second-highest level in the history of the Powerball. The numbers drawn were: 17, 19, 39, 43, 68, with a special Powerball number of 13 and a Power Play of 4X. 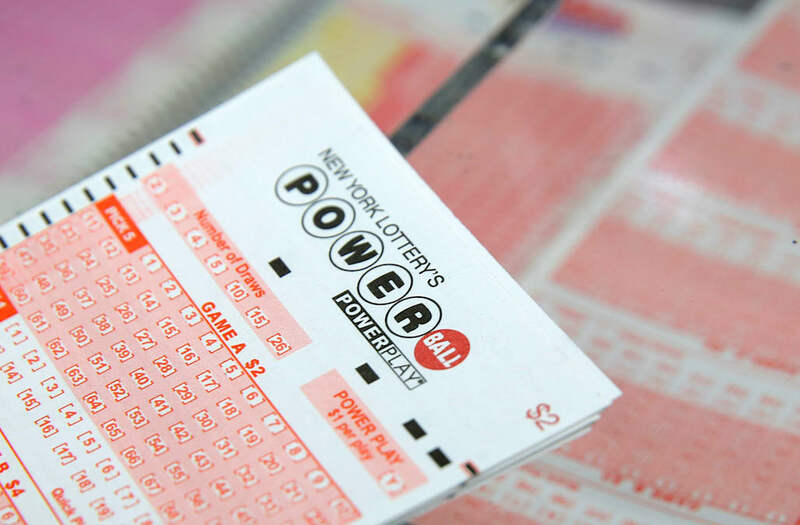 With no winner of the grand prize, it will grow to an estimated $650 million ahead of the next draw on Wednesday, according to the website for the game. The Multi-State Lottery Association runs Powerball for 44 U.S. states as well as Washington, D.C., Puerto Rico and the U.S. Virgin Islands. The $535 million jackpot up for grabs on Saturday ranked as the fifth-largest in the game's 25-year history. The highest-ever Powerball jackpot was nearly $1.6 billion in a January 2016 draw, which was split between three winning tickets. The odds of winning the jackpot are one in 292 million. The odds are always the same, regardless of the size of the prize. The odds of winning any prize, including one as small as $4, are about one in 25, the association said.